Registration deadline: March 8 – Please register using the online form. The focus of HARMONY will be breakout sessions to discuss the development of individual COMBINE standards and specifically their implementations in software tools, modeling platforms and databases. At the beginning of HARMONY, we encourage people to do lightning talks. These are intended to last no more than 5 minutes; the topic can range from a software tool you are producing with COMBINE standards (e.g., CellML, SBGN, SBML, SED-ML, etc. ), to difficulties you are encountering with standards and their implementation, or requirements you have for your tools that are not yet covered. This is an opportunity to find out what people are doing with COMBINE standards and discuss with other people in the community. During the meeting the agenda also will be constantly adapted as needed to cater the requirements and needs of attendees. HARMONY 2019 will be held in Pasadena, California, on the campus of the California Institute of Technology (Caltech) at the Annenberg building, home of Caltech's Department of Computing and Mathematical Sciences (CMS). The address is: 330 S Chester Ave, Pasadena, CA 91125, USA. 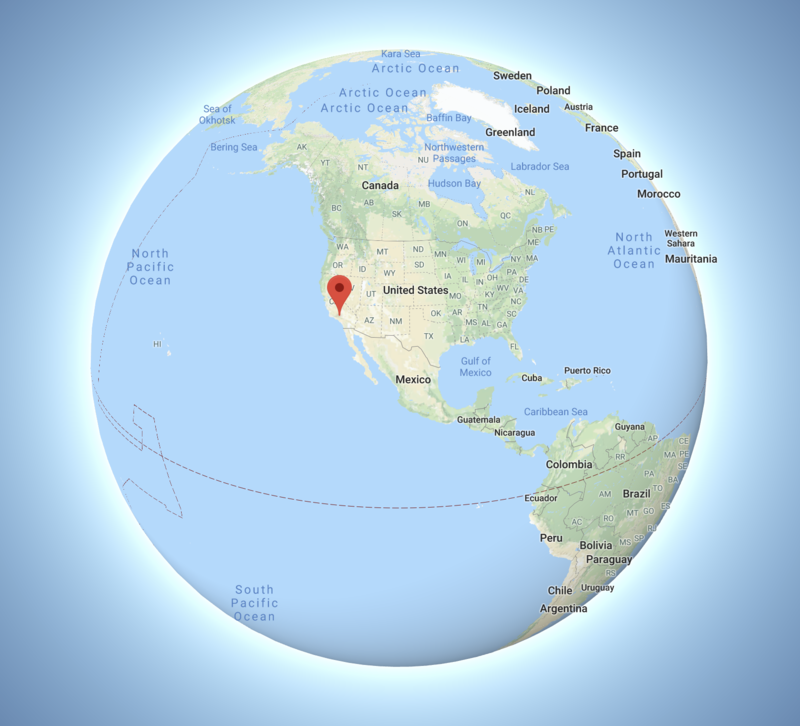 Please see our Travel page for more information about how to get to Caltech, and our Location information page for more information about the Caltech campus. Travel support is available. It will be prioritized by need and category of registrant (student, underrepresented groups). All cancellations received on or before March 11, 2019 are eligible for a full refund of fees paid. Cancellations after March 11 but before March 16 will receive a 50% refund. Because of catering commitments, we are unable to refund cancellations made after March 15. Support for HARMONY 2019 is being provided by the National Institute for General Medical Sciences and the California Institute of Technology.